The Art Career Project is a national recognized resource for art students and art professionals. 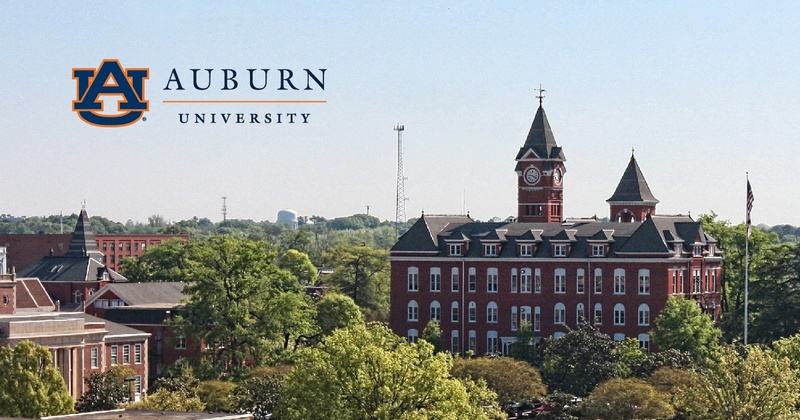 Auburn University’s architecture program was ranked as the eighth best in the nation and fourth among public universities and colleges. Eligible, accredited schools are weighted and scored on multiple metrics sourced from the National Center for Education Statistics and Integrated Postsecondary Education Data System. UDA Technologies’ President, Michael Stevens, graduated from Auburn University’s College of Architecture, Design, and Construction, before going on to open his own design-build firm. The culmination of these experiences led for Stevens to found UDA Technologies with plans to harness technology to revolutionize the construction industry. UDA remains closely connected with the university to provide employment and internship opportunities.